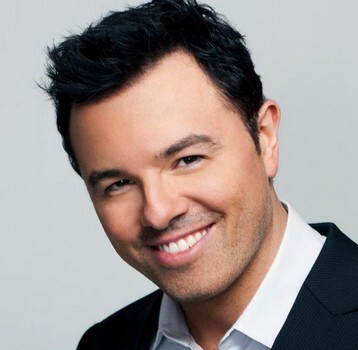 Seth MacFarlane does such a great job of switching his voices. Now that I’ve seen how fast he can change, I wonder if he really does have voices talking to him in his head. I would have to say my favorite skit was the Weekend Update with Ryan Lochte. Some of the quotes were priceless! I’m definitely looking forward to new shows in the future. I’ve set my Hopper to record the entire season to my two terabyte hard-drive since I work late at Dish and can’t see them live. It’s nice to know I won’t run out of space!